Pupils from Argyll and Bute’s Cardross Primary School had a ‘magical’ start to their week when they had a visit from Allan’s Road Safety Magic Show. 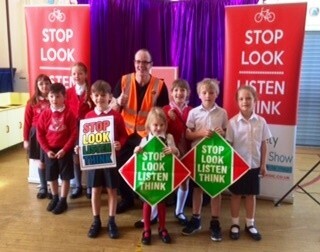 The innovative show uses magic tricks to highlight key road safety themes including safe places to cross, the importance of wearing bright clothing and keeping away from parked cars. 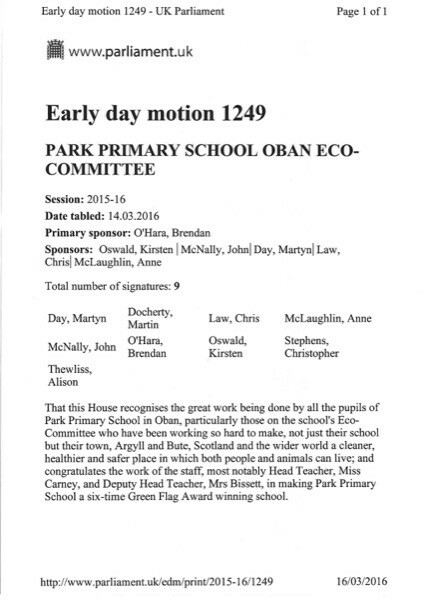 Park Primary Early Day Motion in Parliament. Brendan O’Hara visited Park on Friday 11th March to meet with the Eco Group. Following this meeting he offered to propose an Early Day Motion in Parliament commending Park Primary for its work on local and global environmental issues. Over the last ten days Park Primary School has gone Fairtrade crazy! Fairtrade Fortnight was kicked off with a Fairtrade themed assembly hosted by the Eco Group. 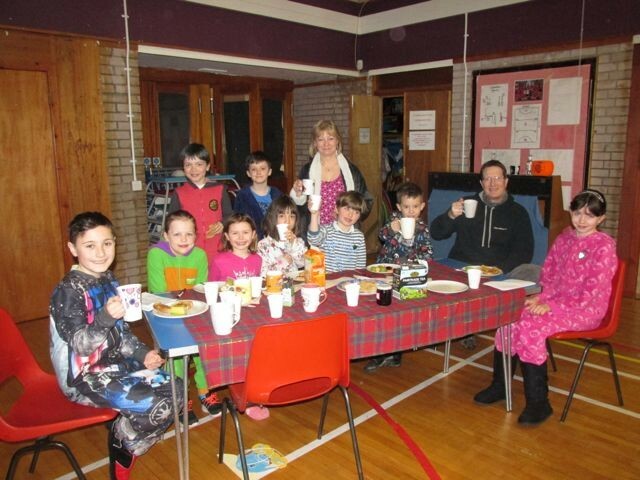 All children wore their pyjamas as the assembly, which followed this year’s theme of ‘Sit down for breakfast, stand up for farmers!’ Then on Friday 4th March there was a Fairtrade snack day where all children and staff were encouraged to bring or purchase a Fairtrade snack at the Fairtrade themed tuck shop, opened and run by the Primary 7s over the fortnight! Park Primary 3 visit OHS Science Department! 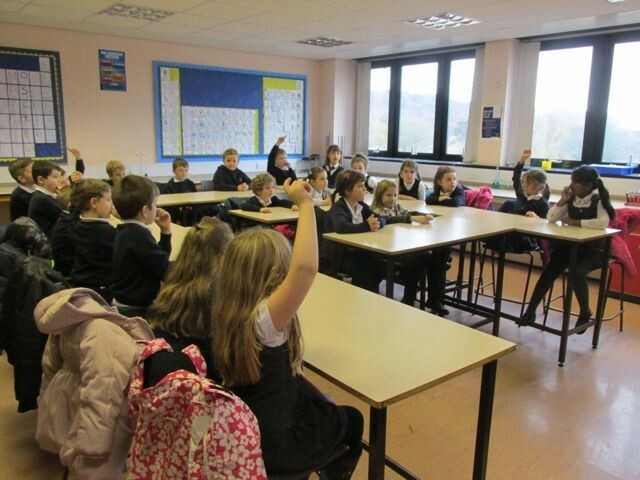 Primary 3 from Park Primary school recently made two trips to visit the Oban High Science department as part of their project on the States of Matter. They had a fantastic time learning about the changing states of matter and exploring materials that are soluble and insoluble. 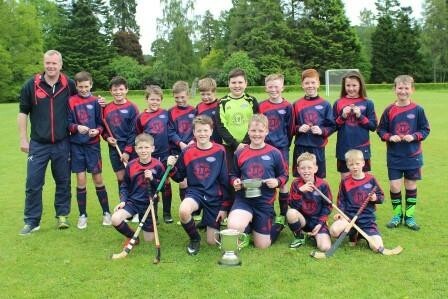 Park Primary Crowned MacKay Cup Winners! Park P3 Visit OHS Home Econonmics Dept! 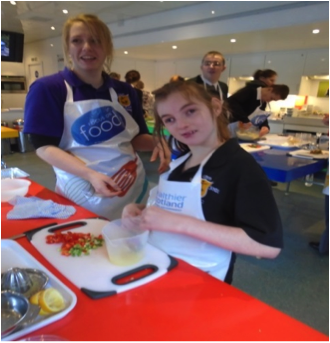 On Friday 19th June Park Primary 3 visited the Oban High School Home Economics department as part of our interdisciplinary learning project on Food Journeys. 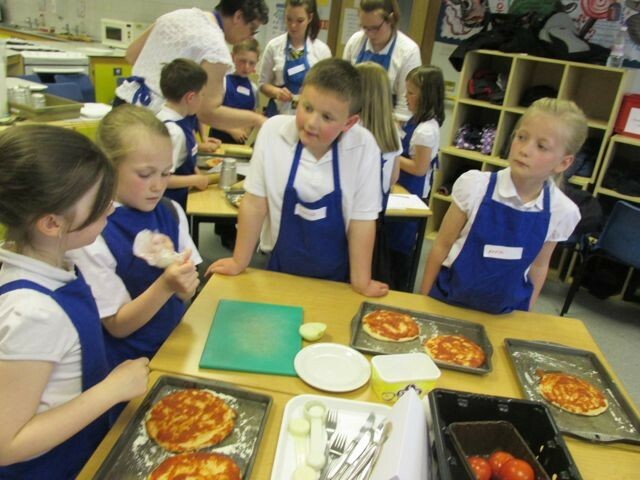 While there we made our own individual pizzas using ingredients sourced from different countries around the world and then measured which pizza had ‘travelled’ the furthest! 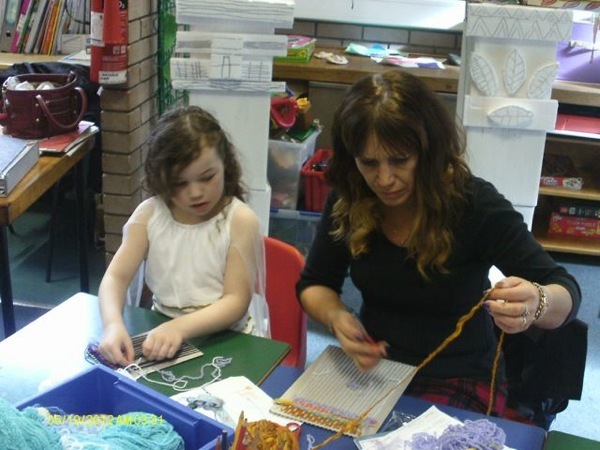 The entire visit was extremely well organised and the children found it a very enjoyable and valuable experience. They also enjoyed eating their pizzas! Last term, as part of a whole-school enterprise overarching theme, Primary 7s at Park decided to enter the Blythswood Challenge, for the second year running. This enterprise challenge gives a £20 starter fund and 4 weeks to make it grow. The class decided to organise fundraising activities and settled on a Cutest Pet Competition, a Parent/Child Netball Tournament, Lunchtime Challenges, a Sponsored ‘Stay Awake’ and they also sold items on eBay. In total, these activities raised a staggering £1067.15! This term Primary 3 in Park Primary School have been learning all about stories and books! 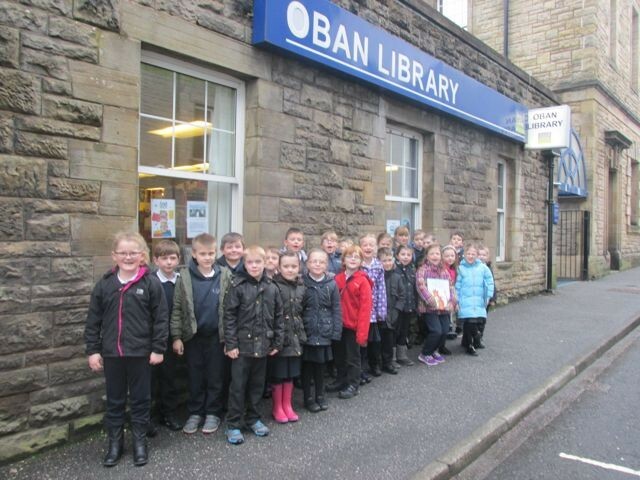 We visited Waterstones and the Oban Library to find out how books are created and shared. Then we wrote our own stories and published them in book format. On Friday 27th March we hosted a book launch assembly for the rest of the school and lots of parents and other family members who came to share and celebrate our learning. 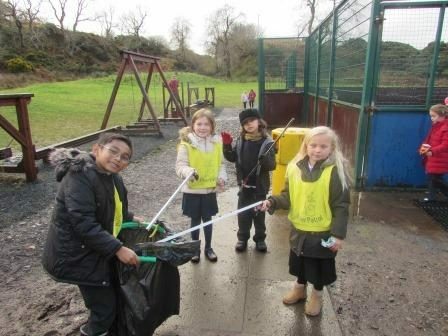 Park Primary, Oban has recently gained a 6th Green Flag award for it’s work over the last two years on the topics of litter, health and wellbeing and waste minimisation. The school was commended for integrating the Eco Schools programme thoroughly into the curriculum and calendar through events such as One Planet Picnic, Earth Hour and our Apple Days and Green Days. Regular beach cleans and promotion of Fairtrade were also mentioned as was our support of charities such as WWF, MCS and Send my Friend to School. The pupils were described as “truly responsible, global citizens” and we are very proud of this. 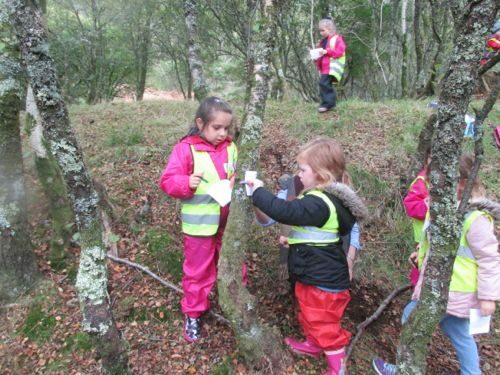 This term Primary 2 and Primary 3 in Park Primary School are working co-operatively to learn about Life in a Local Castle. As part of this we visited Dunstaffnage Castle on Friday 12th September and had a great day exploring the remains of a real castle. We identified the main features of a castle and imagined what life would have been like for those living in the castle hundreds of years ago. After a lot of hard work from both staff and children, Park School have just been awarded Gold in the School Sport Awards. We are the first school in Scotland to achieve this status. 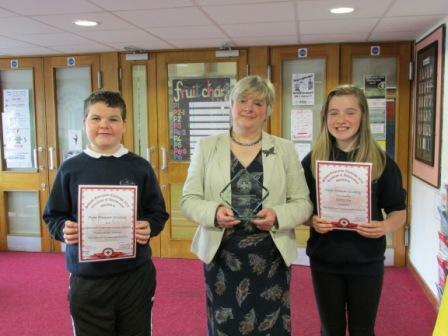 This was a pilot award which was open to schools in Argyll and Bute and East Renfrewshire. As Park has a very strong record of promoting and encouraging Health and Wellbeing, and participation in a wide range of sports, we are delighted to have this work recognised. 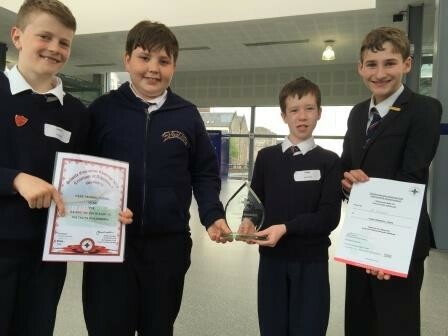 Primary 7 at Park School recently took part in the Blythswood Enterprise competition. For this, they were given £20 to start a business in order to raise money to provide fire engines in Eastern Europe. The class had 4 weeks to make this money grow so they decided to create a moustache themed stationery shop. 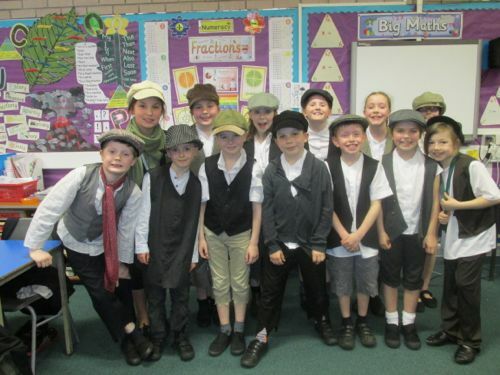 Staff, pupils, and parents were treated to a very enjoyable musical performance by Mrs Lind’s P5 class during their recent production of “Oliver’. The class had been studying ‘The Victorians’, and had spent several weeks working very hard to learn their songs and lines. Several children sang solo parts and were highly praised for their lovely singing voices – some stars of the future we think! On the 14/15th March, 43 pupils from 5 schools (Park, Rockfield, St Columba’s, Lochnell and Oban High) enjoyed a Premiership Experience football weekend in Newcastle and Sunderland. Over the weekend the boys and girls enjoyed a stadium tour of St James’ Park, a training session with Newcastle United coaches and watched Sunderland v Crystal Palace at the Stadium of Light. The pupils had a great time meeting and mixing with pupils from other schools. The photo was taken during the stadium tour. 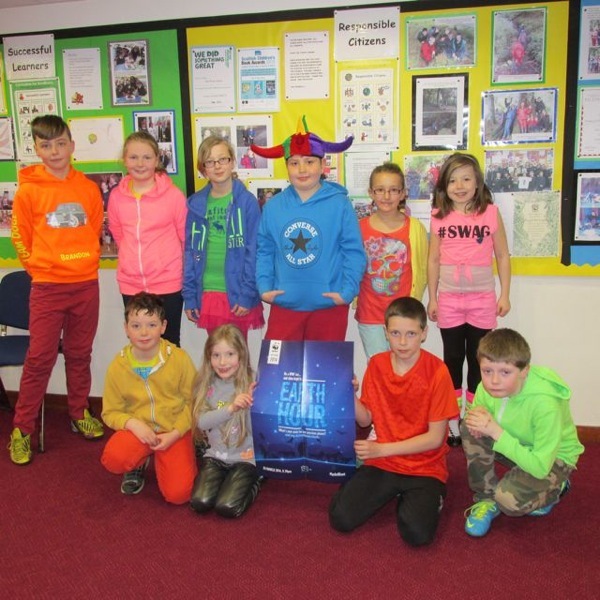 The pupils of Park Primary dressed in bright and shiny clothes on Friday 28th March in support of WWF’s Earth Hour. We also switched off all the lights in the school from 12noon until 1pm. We hope the children will get their parents to join in the Global Earth Hour from 8.30-9.30pm on Saturday 29th March by switching off their lights at home.